2018 WJEA Journalist of the Year, Haley Keizur, left, and her adviser, Sandra Coyer. Sandra Coyer is a high school journalism teacher, not a soothsayer. But she has her moments. 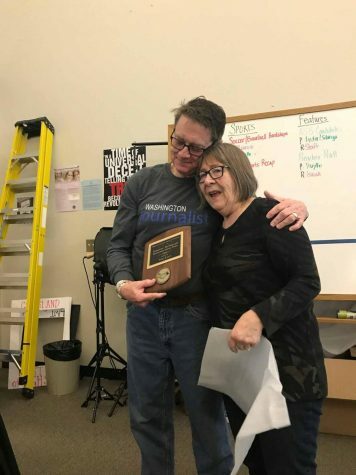 Flash forward to March of 2018 at the Washington Journalism Education Association State Convention at Glacier Peak High School. 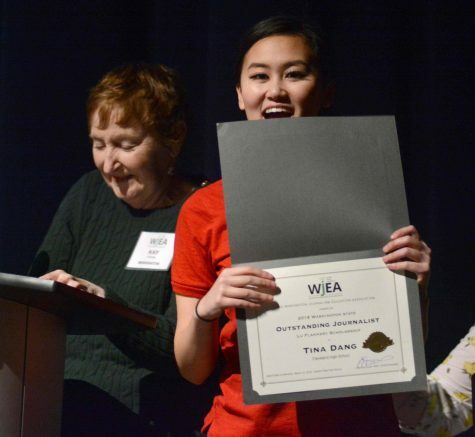 Coyer, the soon-to-be outgoing WJEA president, was pulled aside by the WJEA executive director, and presented with a stack of awards to sign. The award on the top of the stack was the Journalist of the Year Award. 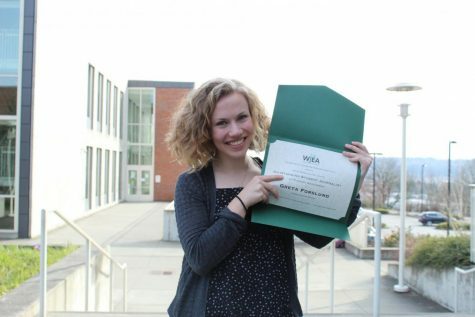 Yes, Haley Keizur, is the 2018 Washington Journalist of the Year. Keizur remembers that orientation day, too. “I remember (Coyer) saying: ‘I have great plans for you,’ ” Keizur says. And what plans she had. Keizur wasted no time, joining the staff in sophomore journalism class and rising immediately to become Editor in Chief of the Cub Edition, which is the sophomore class’s first shot at doing print journalism. From there, as a junior, she rose to the position of Social Media Editor on the Viking Vanguard student newspaper. And, finally, as a senior, she was named Editor in Chief. 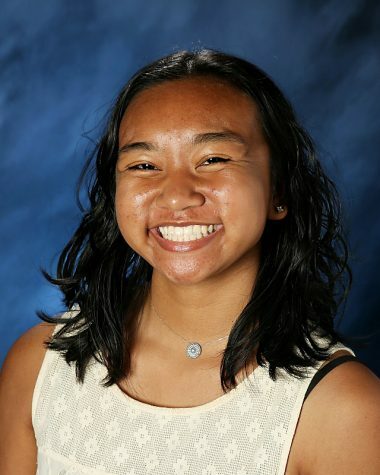 In addition to her leadership roles, Keizur’s time at the Viking Vanguard has included work in photography, news literacy, online, writing, and multi-media. Her favorite story was a focus/in-depth piece on the effects of social media on eating disorders. Rather than simply interviewing the school nurse, Keizur went the extra mile to find a source from a national eating disorder group, as well as to contact a University of Washington graduate student who was studying nutritional sciences and diet. 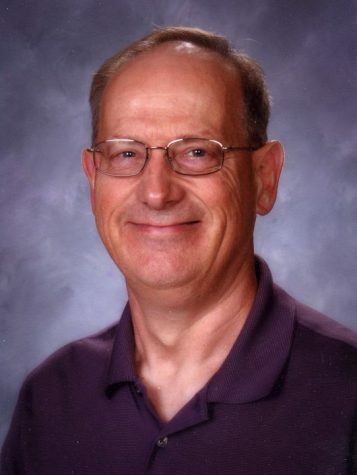 The story was submitted for a national Pacemaker Award (to be announced in September) and was included in the Viking Vanguard edition that was submitted for the Best of Show competition at the San Francisco national high school journalism convention in April. And while the edition did not win, Keizur is proud of her work. 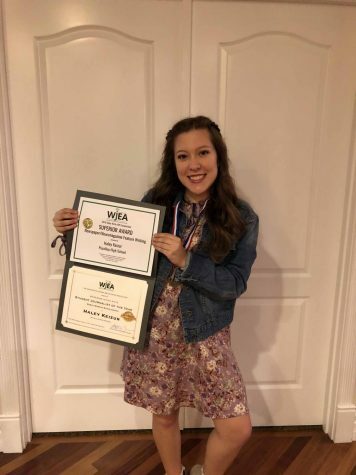 No single issue has captured the passion of Keizur more than her work to help pass Washington State’s New Voices legislation, a bill that guarantees full free-speech rights to scholastic journalists. She testified two consecutive years in Olympia and did behind-the-scenes work in contacting senators in an effort to educate them about the New Voices bill, signed into law this year by the governor. 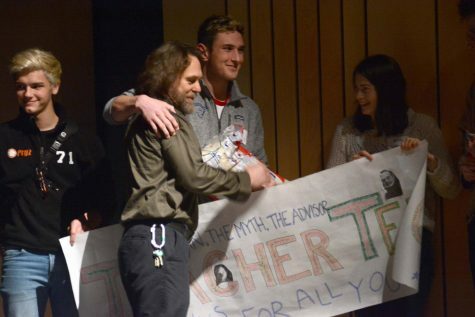 Coyer is proud of Keizur’s accomplishments as a student journalist. But she says Keizur’s work on New Voices was extraordinary. Keizur will begin Media Journalism classes this fall at the University of San Francisco. It’s a Jesuit school and she likes the school’s views on encouraging community involvement and supporting students’ Catholic faith. And she will continue her writing, but also has interests in computer science and technology. Why journalism? She remembers that sixth-grade Black History Month project and scoring an interview with the KOMO-TV personality, who called her at home after her teacher helped set up the interview. “I look back on things and think a lot about how I ended up being in journalism,” she says. At least one journalism teacher is not surprised at all.